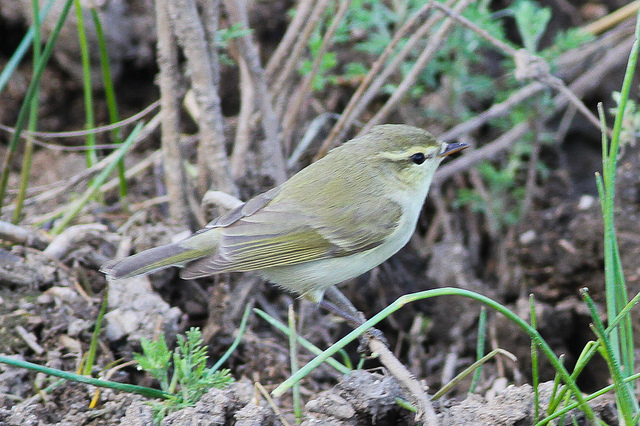 The Greenish Warbler is a breeding bird of northern Russia. In winter it is found in South Asia, but sometimes there are vagrants in Western Europe. 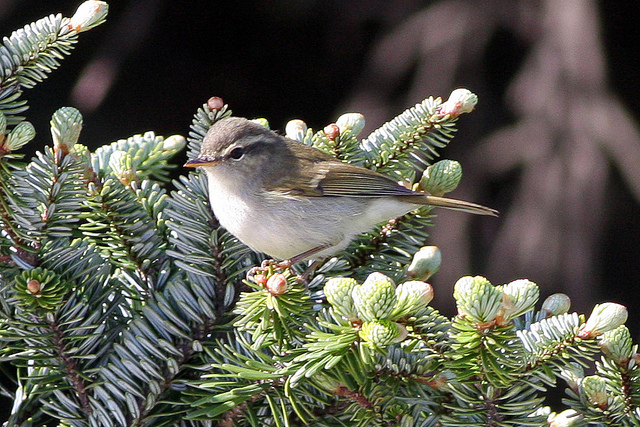 The Greenish Warbler is a gray-green bird, but it can look brownish.